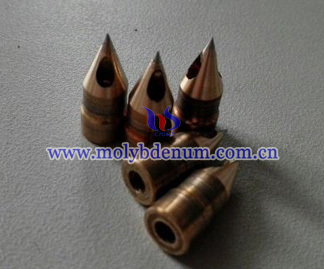 Preparation of TZM alloy commonly used arc melting-casting and powder metallurgy. 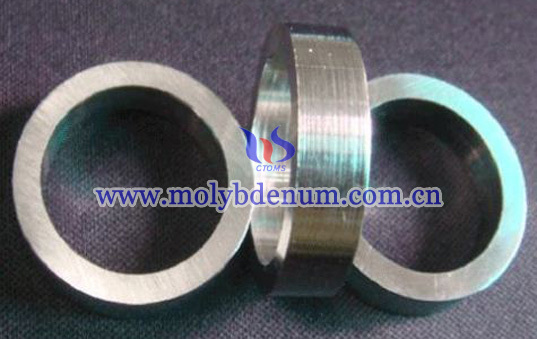 Arc melting-casting method is to use the arc melting of pure molybdenum add a certain amount by weight of Ti, Zr and other alloying elements, then a conventional casting method TZM alloy. 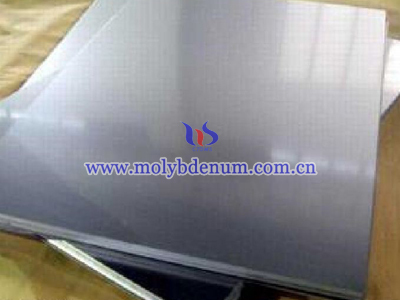 Law of molybdenum powder with high purity powder and THi2 powder, ZrH2 powder and graphite powder after mixing proportion by cold isostatic pressing, and then sintered at high temperature under protective atmosphere to obtain a blank TZM. 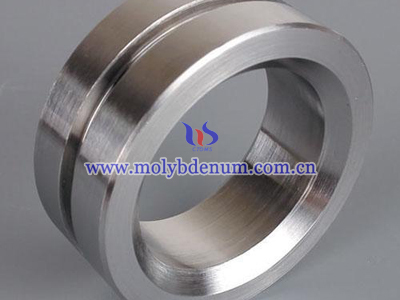 Blank then after high-temperature hot (hot forging), high-temperature annealing, the temperature in hot (in temperature forging), medium temperature annealing to eliminate stress, then warm rolling (warm forging) to obtain TZM finished material. Billet rolling (forging) process and subsequent heat treatment on the material properties, anisotropy and texture have a greater impact. 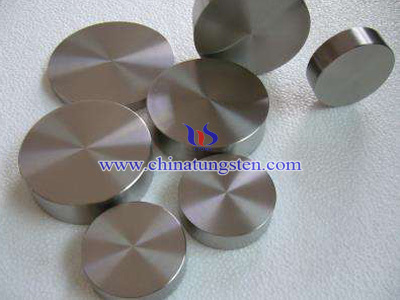 TZM alloys are usually prepared rods and plates. 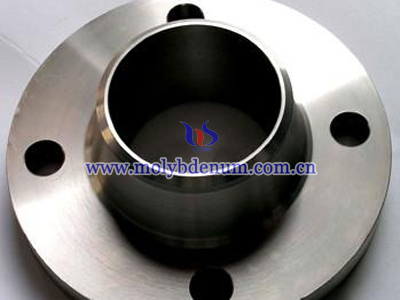 Powder metallurgy method can save a vacuum consumable arc furnace, large extrusion machines and hammers and the corresponding high-temperature furnace and other large equipment, so that process can be simplified, production cycles, reduce consumption, production capacity and yield can be improved, so the cost greatly reduced.